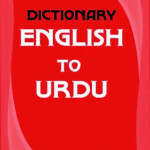 Urdu Phonetic Keyboard Free Download setup in single direct link. Create useful documents in urdu language in your keyboard with urdu phonetic tool easily. 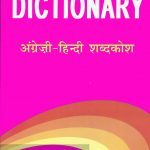 Urdu is the national language of Pakistan and it is spoken in many parts of India as well. Being a widely spoken language of the world, it is important to have such a tool can is helpful for creating documents in Urdu so that communication with people who speak Urdu is improved. 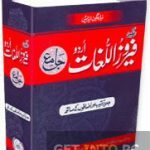 Urdu Phonetic Keyboard is a tool hat can solve this issue of writing your documents in Urdu language. 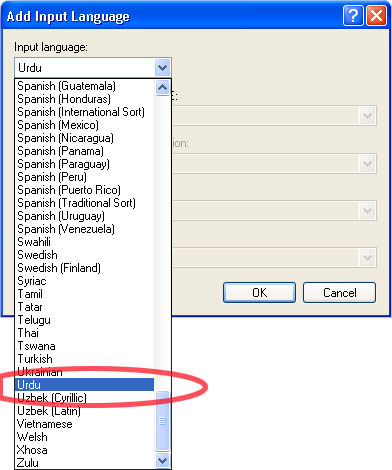 The tool is handy when you need to write documents or messages in Urdu. The tool installs a keyboard layout that can be accessed and started from the language bar whenever you need to write a new document. The keyboard layout is the standard QWERTY layout that made it easy to work. Normally Windows Operating System has an Urdu keyboard layout this keyboard is not phonetic. Mostly people prefer phonetic layout which are easy to use A is for ALIF, B is for BAY. While in Windows Keyboard has different layout like A is for MEEM which is often difficult for people to remember and type. All in all Udru Phonetic keyboard people job easy while dealing with Urdu documents. Listed below are some of the features of Urdu Phonetic Keyboard which you will experience after downloading Urdu Phonetic Keyboard. Before you start Urdu Phonetic Keyboard free download, make sure your system meets the minimum system requirements. Click on below button to start Urdu Phonetic Keyboard free download. 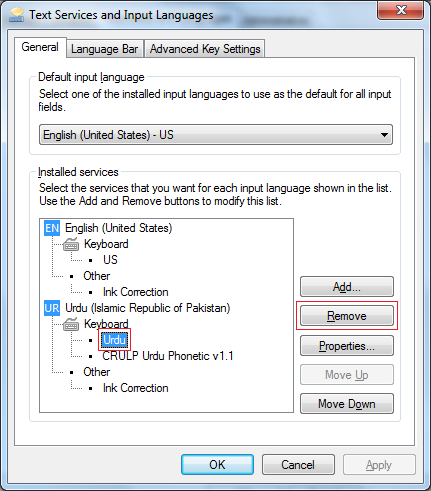 This is complete offline installer and full standalone setup for Urdu Phonetic Keyboard. This will work for both 32 Bit and 64 Bit operating systems.